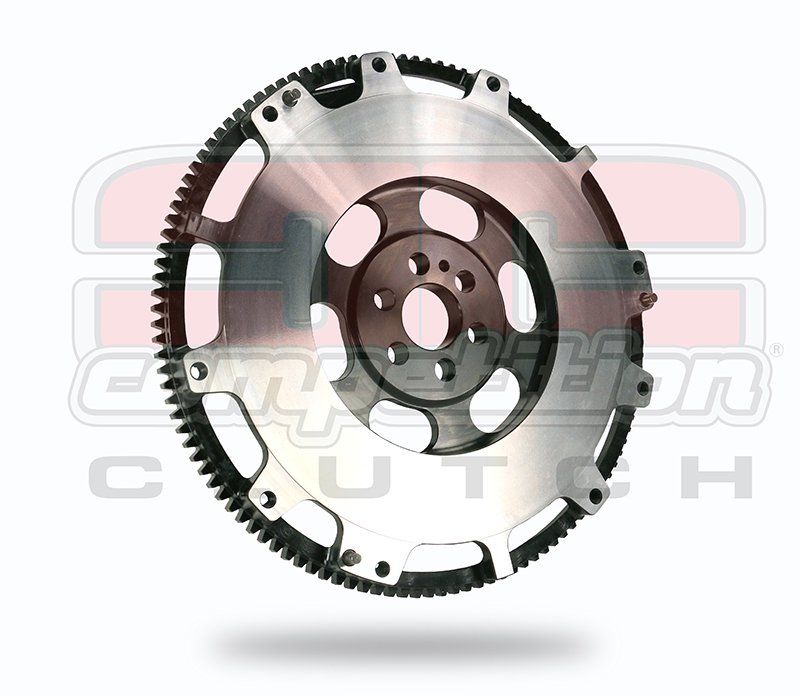 These flywheels will work with ALL performance and stock clutch assemblies. Not all applications have the ST and STU versions available. Please verify before ordering. All flywheels are SFI certified.